While popular belief says that the bumper on your car is designed to prevent and reduce injuries in the event of an accident it actually serves multiple important purposes. The bumper on your car is designed to protect important components in your car like the hood, trunk, fuel, exhaust and cooling systems.  It’s designed to act as a shield for your car and is typically made of steel, aluminum, plastic or rubber to act as a shock absorber of sorts for your car. 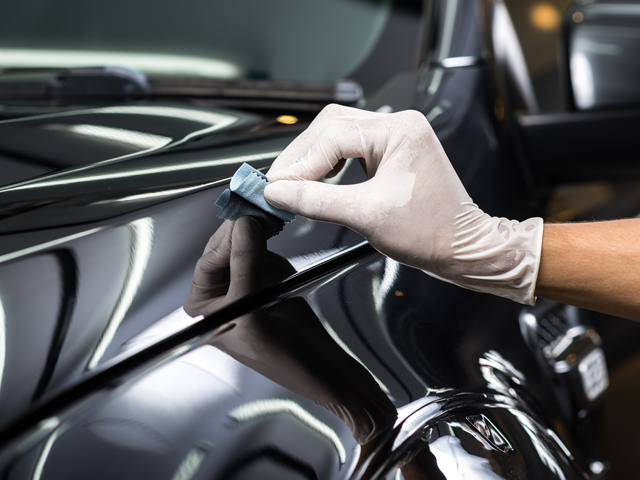 Depending on the material of your bumper everything from dings and dents to full on breaks or cracks can have an impact on the integrity of your bumper and it’s ability to keep you and your car safe. 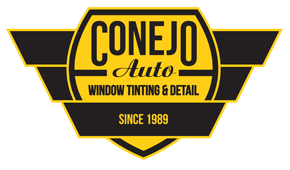 With a professional attitude and cost-effective and realistic approach to repairs, Conejo Auto Detail & Window Tinting always makes sure your satisfaction comes first. Our guarantee is that the job isn’t over until you are 100% satisfied with the results. Whether it is a high impact collision or a slight fender bender, if you are in need of auto bumper repair call Conejo Auto today. 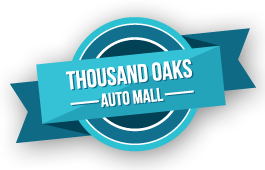 Our experts have provided world-class service to drivers in Thousand Oaks, CA as well as the Westlake Village, Agoura Hills, Simi Valley, and Newbury Park areas for over 25 years and always work to get the job done right. We proudly service all makes and models of cars and our staff has the experience and knowledge necessary to make sure each vehicle gets the auto bumper repair it needs. Your bumper is a key part of your safety and your car’s safety and should be treated as such. 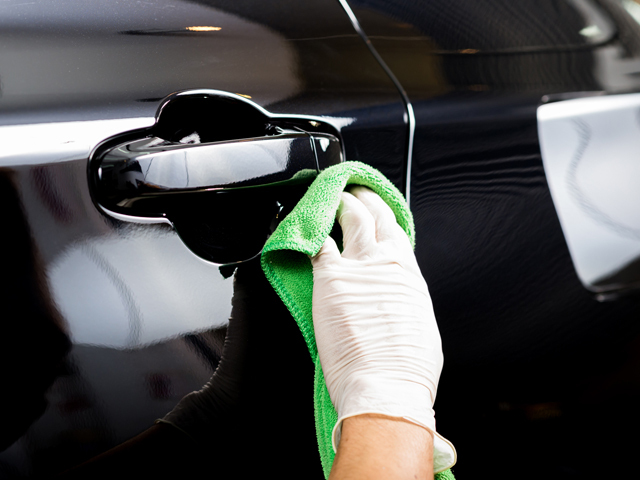 Call us today to schedule an appointment for bumper repairs and services for your vehicle. Bumper Repair received 4.5 stars out of 5 based on 166 reviews on Yelp.